Do not be afraid to contend for your health in prayer! 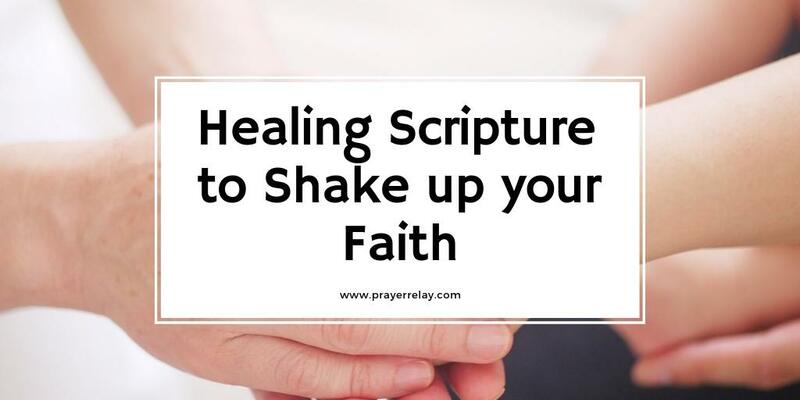 We have compiled a collection of healing scriptures to inspire your faith in a time of need. The author of Hebrew tells us that, “faith is evidence”. When there is evidence of something we are to believe that it has already taken place. By faith, there is evidence for your healing! [ The People Plead for Mercy ] Have You utterly rejected Judah? Has Your soul loathed Zion? Why have You stricken us so that there is no healing for us? We looked for peace, but there was no good; And for the time of healing, and there was trouble. [ Jesus Heals a Great Multitude ] And Jesus went about all Galilee, teaching in their synagogues, preaching the gospel of the kingdom, and healing all kinds of sickness and all kinds of disease among the people. [ The Compassion of Jesus ] Then Jesus went about all the cities and villages, teaching in their synagogues, preaching the gospel of the kingdom, and healing every sickness and every disease among the people. For the man was over forty years old on whom this miracle of healing had been performed. 7 If you abide in Me, and My words abide in you, you[a] will ask what you desire, and it shall be done for you. 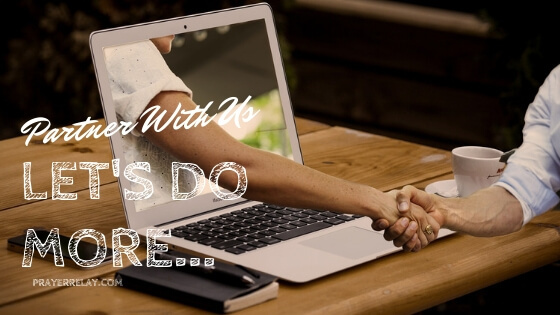 Our team of prayer warriors would be thrilled to stand with you in prayer. Get in touch, with a prayer request. Or leave a comment below. 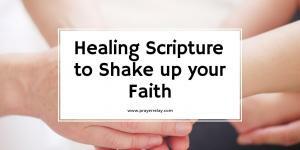 Be sure to share these healing scriptures with those who need them. You never know who you are helping. The third of our series of changes to make #Before2015. The last two dealt with forgiveness and Excuses. Today we move on to the issue of scars. I know deep down that this is a message that will be relevant to all of us, read it and share it please. No matter where or how you have lived your life, you have no doubt been hurt before. People have brought you pain through no fault of your own at times. Undeservedly or not, we will all encounter pain. And as it is with all hurt and injury we incur scars. We are left dealing with emotional scars. These are scars that will affect us in our lives as we move forward regardless of whether we have forgiven the person or not. These are scars that will come with us into new relationships, into new business ventures. Until you decide to do something about it, it will continue to be a part of your life. Many people cannot see the beauty in themselves because of scars that have been left by others. We need to begin to look past that scar. Regardless of what you have been through, God still sees the beauty in you. He knows to look past those scars to see into the strength that is within you. You are beautiful, you are fearfully and wonderfully made. You are the greatest creator’s greatest creation. The greatest craftsmen’s greatest craft!! Luke 15:11-32 depicts the best picture of who God is as a father. The prodigal son left home and came back in bad shape, and with nothing. His father’s love did not change. Your scars only take away your beauty if you let them! Scars are merely a reminder of mistakes or pain and hurt that one has been through. It is up to you to let them be a reminder of which way you’ll never go again. Let’s not let our scars lead us in this year! Your scars should fall into obscurity from this day on. God gives beauty for your ashes, he has to take those ashes. Ashes are scars that show that a place has been burnt. I don’t know what scars you have in your life, but I know if you’ll give them to God he’ll give you beauty! There’s no one better to have on your team when you are dealing with emotional scars than God himself. Father thank you for healing us of all pain. Thank you for loving us unconditionally. I give you all scars in my life. Any scar that is standing in the way of relationships, in the way of ministry, in the way of loving others. I give them all to you. I want to live a fuller life in this year. I give you these ashes father. Please give me beauty! In the mighty name of Jesus. Amen.